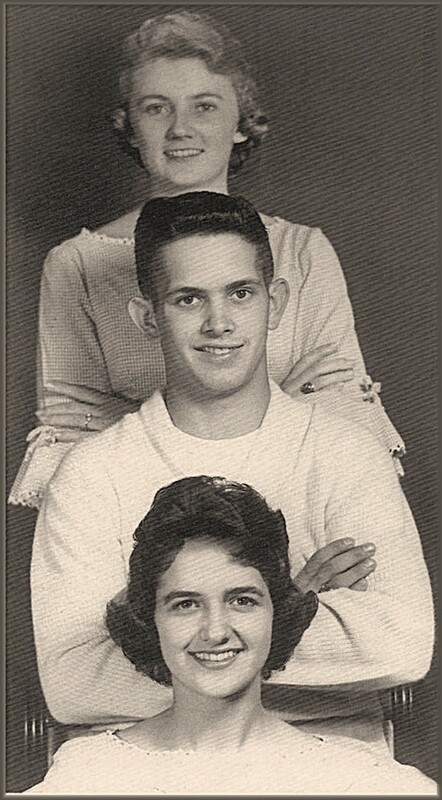 In March 1961 Jimmie Otto Rogers (son of Bluebird country star Jesse Rogers and cousin of yodelin' Jimmie Rogers) from Mobile, Alabama work as a songwriter and independent producer, he recorded in his Melotone Studio a vocal trio know as The Teenangels formed by Patricia Patrick, Terry Everett, and Bonnie Daugherty. 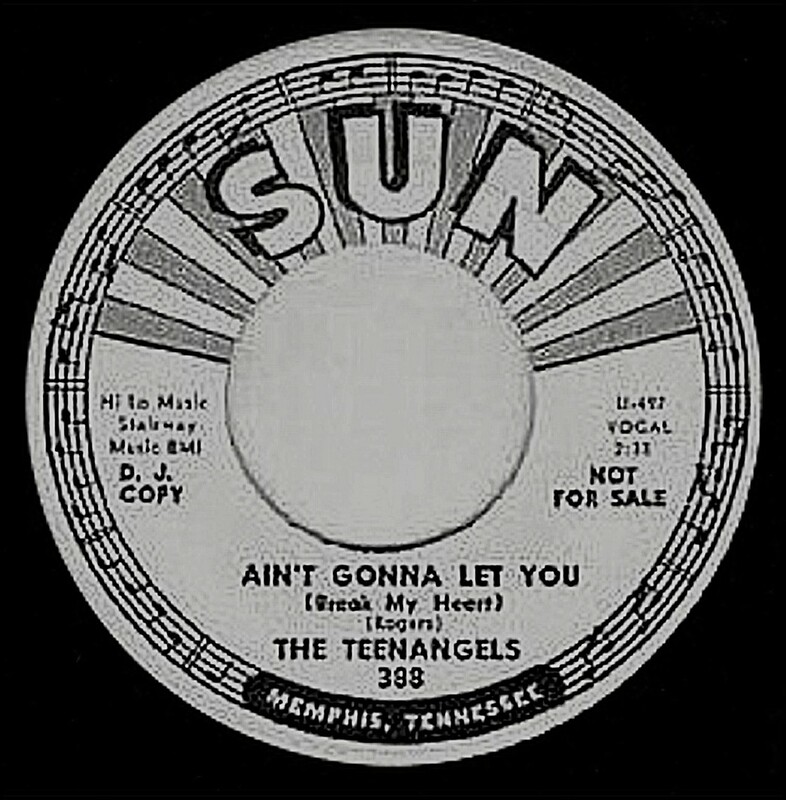 In early 1963 Roger's sold the disc_Tell Me My Love/Ain't Gonna Let You. 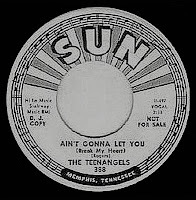 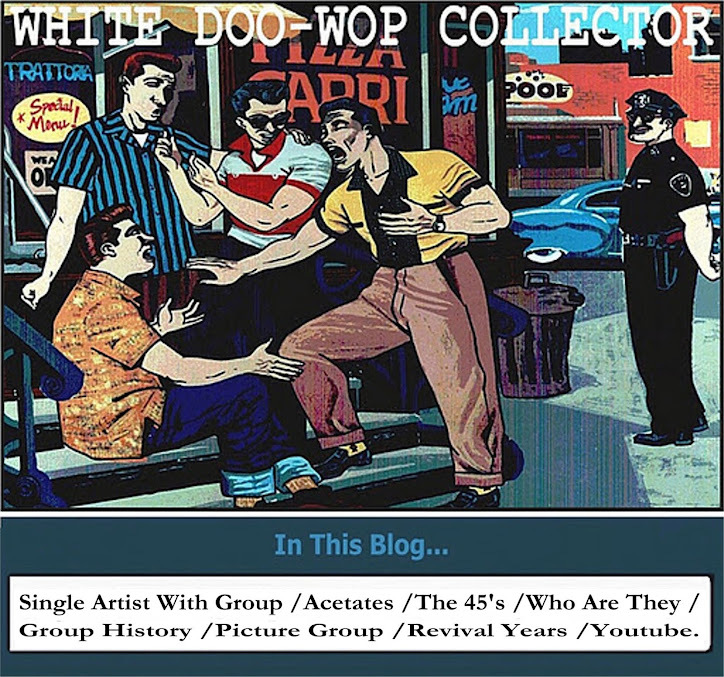 (present in all the doo wop guides) to Sun Records and the label issued these sides as a promo single in April of 1963, without any success.